Nice to meet you. My name is Kaito Miwa, founder of e-Education, NPO corporation. 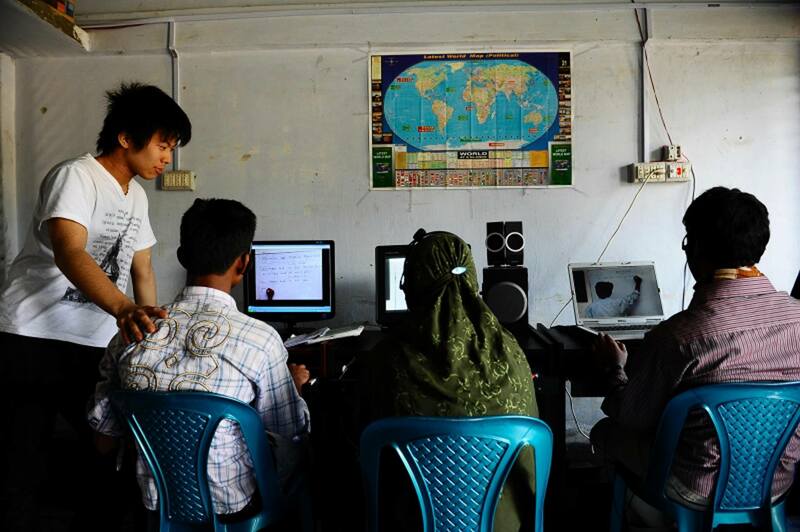 I appreciate your interest to our project which deliver the hope to students in developing countries by video class. It has passed for seven years since we started it as a student association in 2010. With kind and generous support from many people, we have provided video classes for more than 15,000 students in 14 countries. We are a certified NPO corporation registered in 2014 and we hope to make our projects more advance and result oriented. 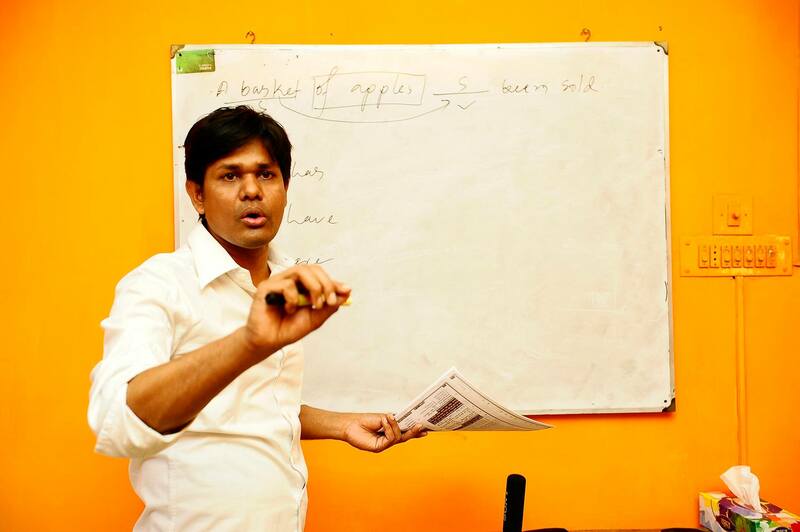 Bangladesh has a huge issue with the shortage of more than 40,000 teachers, as well as limited educational study material. Hence, a teacher has to look after 100 or 200 students and many students are not able to get good education. These constraints together with the extreme poverty in the country had worsened the situation further for the students. Today, many NGO associations are working for encouraging developing countries, but few NGOs provide educational support for high school students studying for entrance examination to universities. Because it’s not easy for them to keep the support until they get results. We are challenging that difficulties to support their dream by education using video. 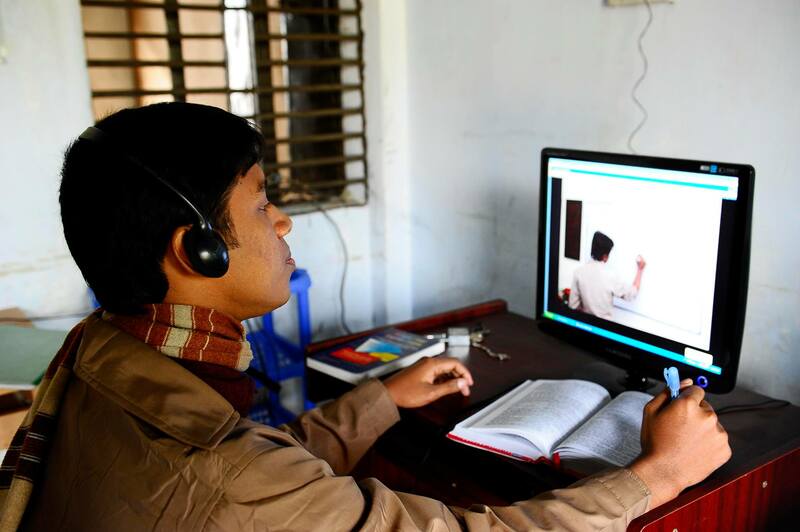 Our project is the first video educational support in Bangladesh. Take movies of great teachers working in city and deliver the DVD to remote cities and villages. Students can study whenever, wherever, any number of times. We have provided over 2000 movies to more than 15,000 students in 14 countries. 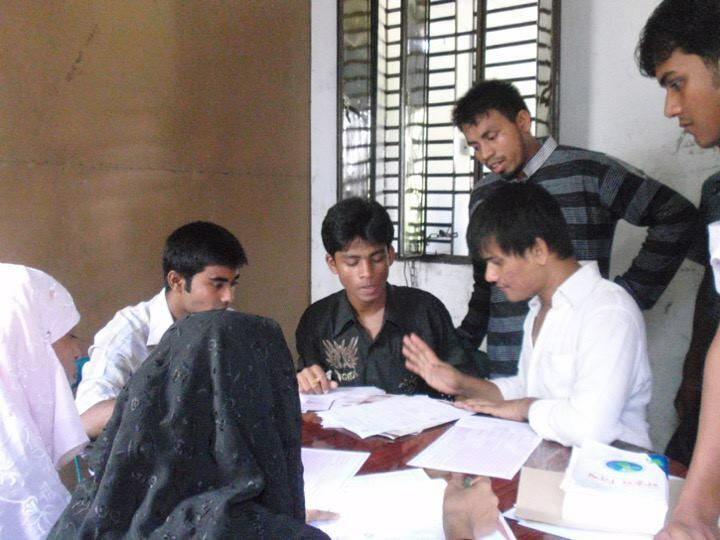 In the first place, Bangladesh, more than 150 students went to high level colleges. In addition, in the mathematical project that we collaborated with the World Bank in 2014, we provided video education to 40 junior high schools nationwide. The proportion of women participating in video lessons exceeded 55% and were introduced in the JETRO Asian Institute's academic journal "World Trend (December 2014 issue)" as "excellent example of educational support for female students". 1, support education with video: we provide optimum study according to progress of each students. Each student in rural areas has different level, especially high school student, so that we cannot offer optimum education for each atudent if it’s the uniform class. On the other hand, in our video education, "anytime, anywhere, any number of times" it will be possible to provide optimum learning according to student's progress. 2, second education support: often overlooked by international cooperation. Educational support of development agencies including JICA concentrates on primary education and higher education, and middle secondary education support is hardly implemented. On the other hand, e - Education contributes to the realization of consistent educational support by focusing on secondary education. In the Bangladesh terrorist incident on Jul.1 2016, it became an issue as young people including local college students committed the crime. 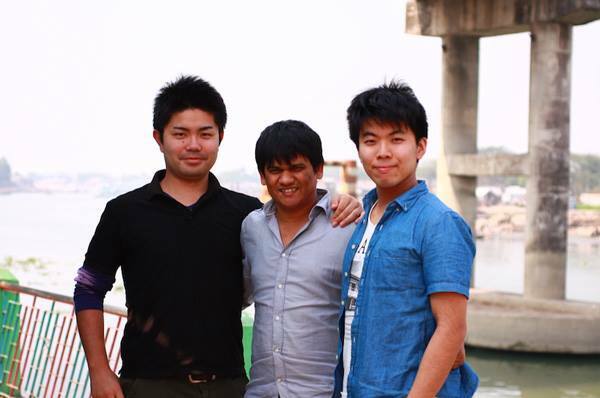 Our project delivers the strength of overcoming adversity to high school students and train young leaders to become a bridge between Bangladesh and Japan. We believe that, through education, we can contribute to the realization of a terrorism free world. What is the international contribution that can be made as a Japanese because it is now being reported issues such as terrorism and conflicts in developing countries? The foundation of nation is building people. It is the education that finally solve poverty or economic disparity which is the background of terrorism and conflict. If they grew up with support from Japan and become leaders who carry the country forward, we can expect the development of relationship between two countries. 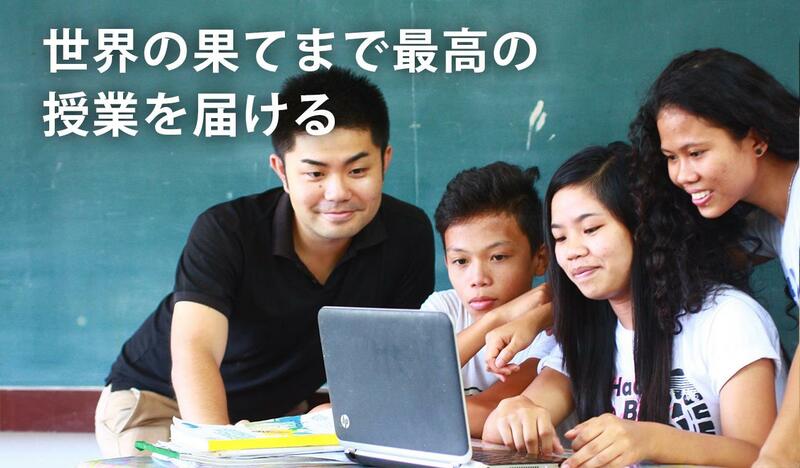 We will contribute to the world by education that the Japanese have valued. I believe that the support circle grows greatly through this project and leads to peaceful world. We appreciate your warm support.